Powered by technology from Beltone Electronics, Better Hearing Centers brand hearing aids offer the highest quality sound, housed in a variety of sleek and modern models. Depending on your individual needs and preferences, Better Hearing Centers delivers the best and most user-friendly devices in the market with up-to-the-minute capabilities. Depending on your unique requirements, your specialist works with you to recommend the best available fit for your individual circumstances. Explore our ranges of advanced hearing instruments below and understand more about the solutions available to you. Wearing hearing aids makes a huge difference to both you and the people that you spend time with. What is true for most, though, is that using technology to enhance your ability to hear is not something that you wish to broadcast to the whole world. It’s a personal circumstance, and we like to help our patients by fitting them with the most compact and discreet hearing aids on the market. These devices are available in two main styles. 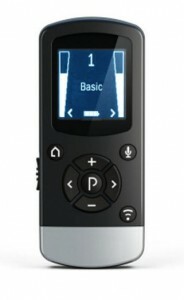 Firstly is a tiny receiver in the ear (RIE) that is custom fit for the ultimate in discretion. The second option is a small behind the ear (BTE) solution available in a full complete of color options to best suit your skin tone or hair color meaning that to others your hearing aids are almost invisible. At Better Hearing Centers, we know that as a hearing impaired person, your number one objective is to live as close to your normal life as possible. Many of our patients have experienced normal hearing at some point in their lives and strive to get back to that lifestyle as seamlessly as possible. The Beltone Legend product line offers not only the best sound quality available, but also connects wirelessly to iPhones and iPads by way of a free app – making talking on the phone or streaming music easier than ever. The Legend is the latest in “Made for iPhone” technology, though it is truly “made for everyone” as it is able to help in over 90% of hearing challenges. 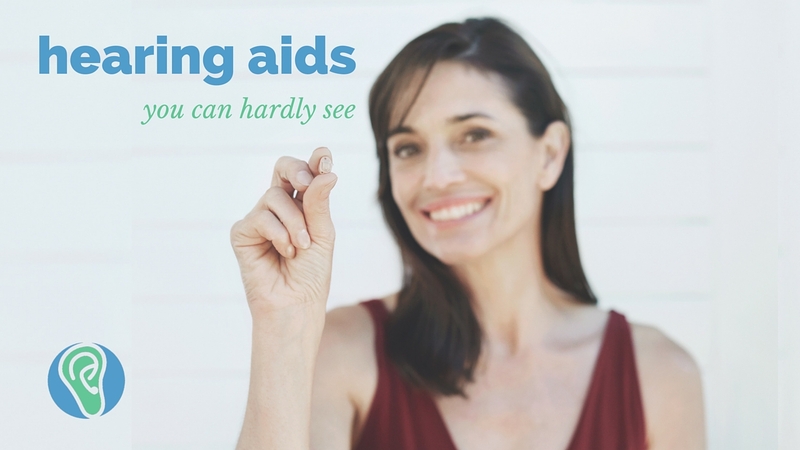 Each of our connected hearing aids comes standard with the very best available features and means that wearing hearing aids may start to give you even more than you had before. You deserve to have better hearing, no matter how profound the loss that the audiogram results show. That’s why we offer you a range of premium products that will allow you to get more out of every day, enjoying scenarios you previously would have avoided due to your discomfort in social interactions. These devices deliver sharp sound quality and with the advanced directionality feature, you receive greater clarity of speech, particularly in challenging or noisy scenarios. This means that you can wear your hearing aids outside and be certain to hear more comfortably. Quite simply you get all the advanced audiological features available in our other devices with the power to handle your loss. The Bold and Boost products are Beltone’s super power product lines. The Bold line gives maximum volume and clarity without annoying whistling, and the Boost line takes it a step further by offering wireless connectivity to iPhones, making talking on the phone with severe hearing loss easier than ever. Regardless of your individual circumstances there is a hearing aid solution to meet your budget. Our Essential product line delivers maximum features at affordable prices. This means that you can access the very latest of technology, perhaps without some of the latest of features and delivers you a simple result of hearing better. Not everyone requires all that the best technology has to offer and our promise is to help you find the perfect solution to your unique circumstances. With both custom and open fit products available, better hearing has never been more affordable. In order for you to truly experience better hearing, you need to be able to adjust quickly, discreetly, and comfortably between different types of sound environments. That is why we offer a range of dependable connections to your essential communication devices. 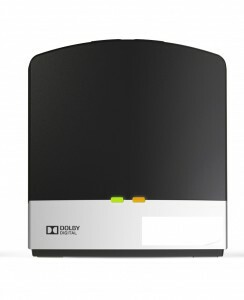 Sends crystal clear stereo sound directly to your Beltone hearing instruments from the TV, computers and many other audio sources over a range of at least 30 feet and reconnects if you leave the room and return within 5 minutes. You don’t have to wear anything but the hearing instruments. Offers a clear visual display to monitor the status of your Beltone hearing aids as you easily change programs, adjust volume and switch to TV wireless streaming mode. 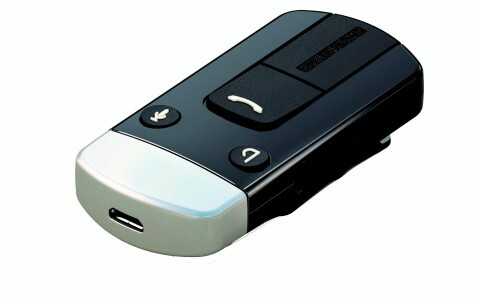 Key lock makes it easy to transport without having to worry about accidentally changing settings. For those of you without an iPhone, this useful accessory sends sound from a mobile phone directly to Beltone hearing aids, allowing you to answer or end calls with the push of a button. Download the app for Android and iPhones to control all features.The mobile phone itself can be up to 30 feet away from the phone clip and can even be left in a pocket during use. Delivers sound directly to Beltone hearing instruments from a streaming iPod/mp3 audio device over a range of up to 30 feet. 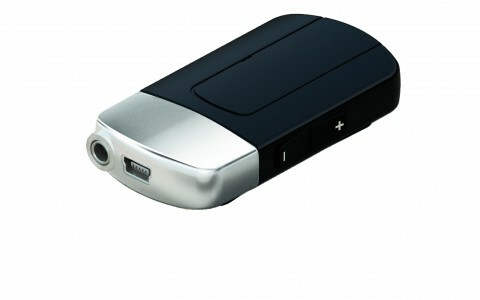 The Mini-Mic is an excellent companion microphone or portable streamer.